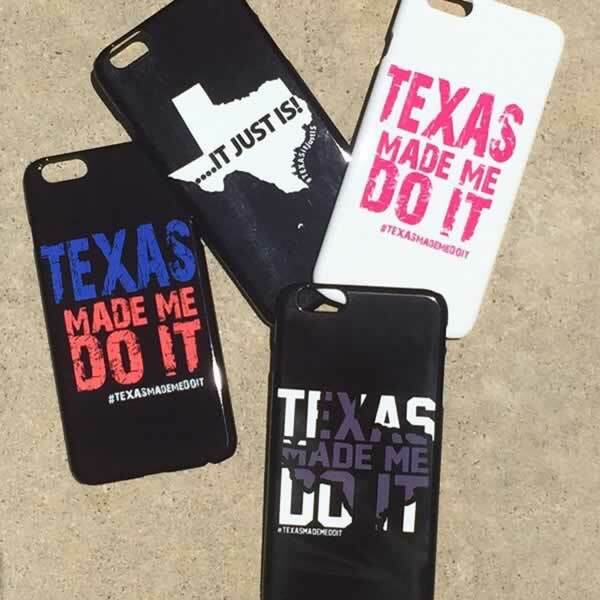 Texas Made Me Do It Phone Cases. 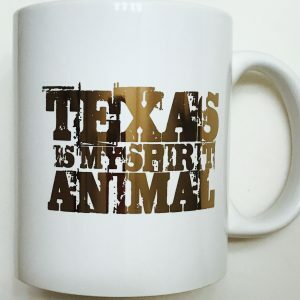 $1.00 will be donated to Save the Animals. 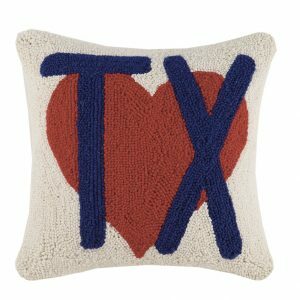 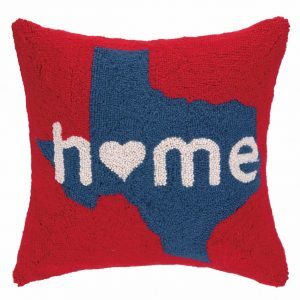 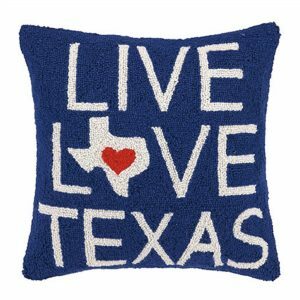 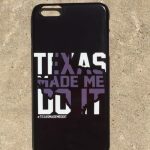 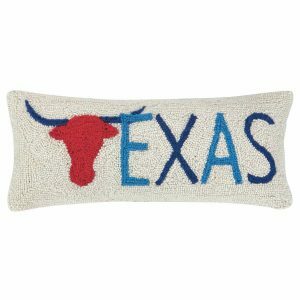 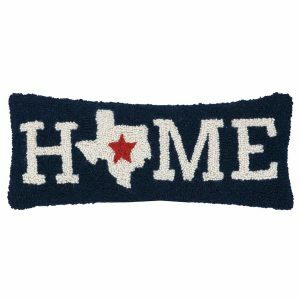 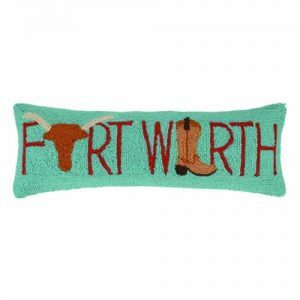 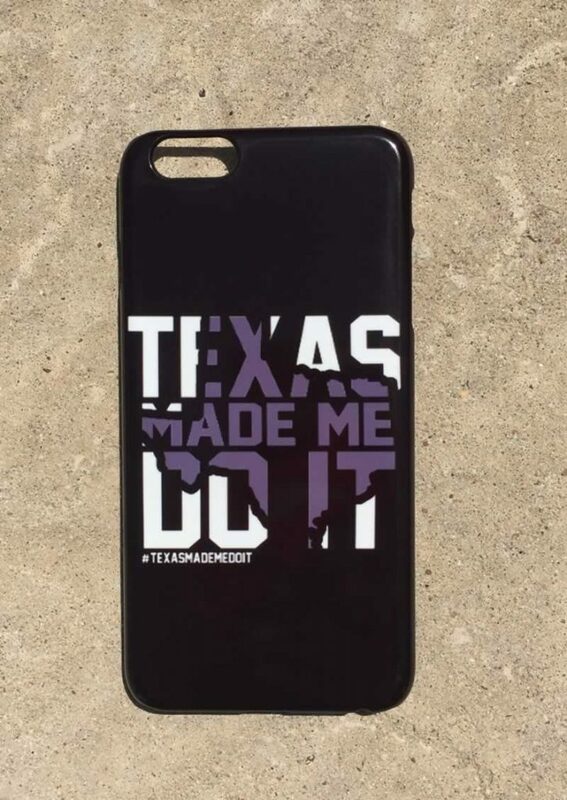 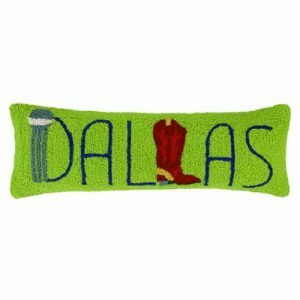 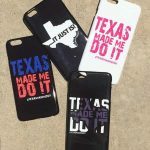 Texas Made Me Do It, Texas Shadow – Phone Cases.